Leaupar Kenzo is classified as a sharp, fruity fragrance. This masculine scent possesses a blend of a watery floral with low notes of vanilla. Notes : Yuzu, Ho Leaf, Lotus Leaf, Aquatic Mint, Green Pepper, White Music, Mandarin, Rosewood, Waterlily, Floral Musk. 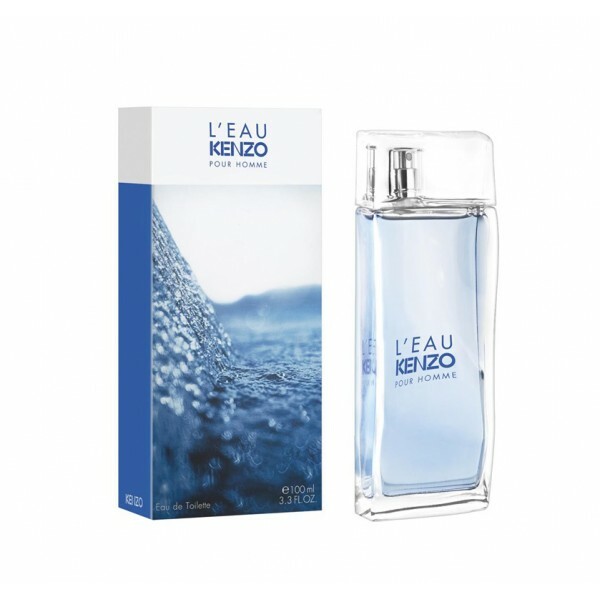 Beli parfum original Kenzo Leaupar for Men sekarang, harga termurah di Indonesia! !